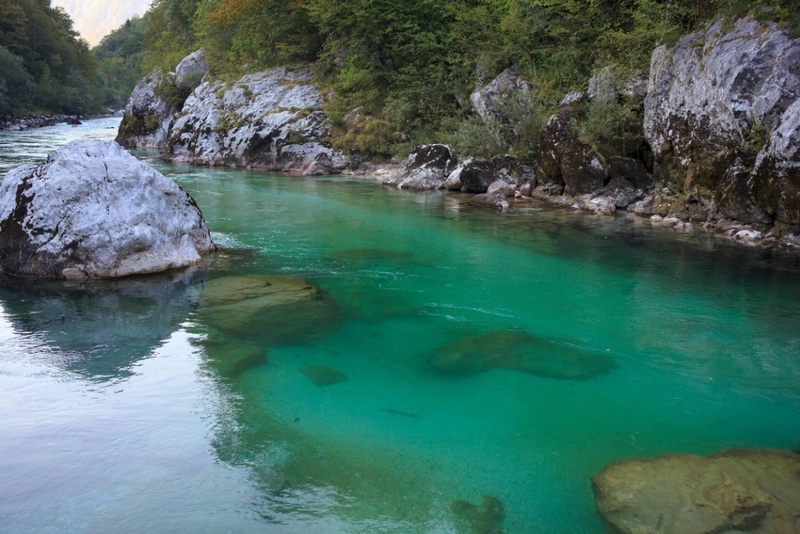 Slovenia is home to some amazing waters, including the Soča, Sava Bohinjka and Radovna rivers. When fly-fishing in Slovenia, you will be surrounded by an amazing natural landscape and wading in crystal clear limestone water. The Soča, famous for its wild marble trout, is a world class river. Its tributaries and the many other rivers and lakes make Slovenia an essential destination for any avid fly-fisherman. Lake trout, rainbow trout, brown trout, brook trout, marble trout, grayling, huchen and barbel. As Slovenia is frequented by fly-fishermen from around the world, licenses can be purchased from many outfitters and guides. Daily licenses and multiple day licenses are available and are offered at a discount if you intend to catch and release all fish, which we highly encourage. 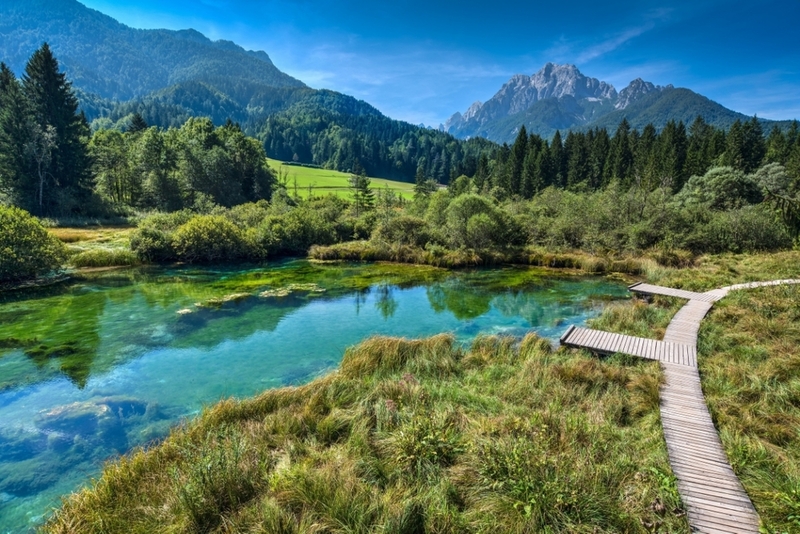 A number of angling societies exist in Slovenia that help manage and maintain the waters. Since many fly-fishermen visit Slovenia, there are several lodges dedicated to fly-fishing. These are normally located close to one of the rivers, and feature fly-tying and equipment storage rooms. There are also a number of other lodging options available, which are located within Bled and the surrounding area. Slovenia is a wonderful vacation destination for the entire family, as it offers a wide variety of activities. Hiking, cycling, canyoning, horseback riding and golf are just a few examples. Also known for its wellness resorts and wine regions, there is an activity for everyone. More information about Slovenia can be found at Slovenia's Official Travel Guide.